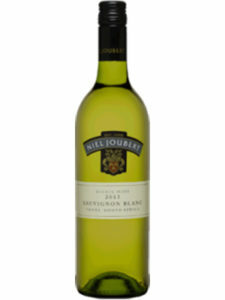 Platter * * * ½ – Alluring tropical fruit nuances followed by a crisp acid structure, citrus whiffs & Granny Smith apple. 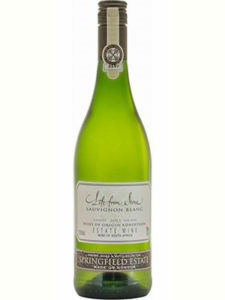 30% from Bot River; dash semillon in the mix too. 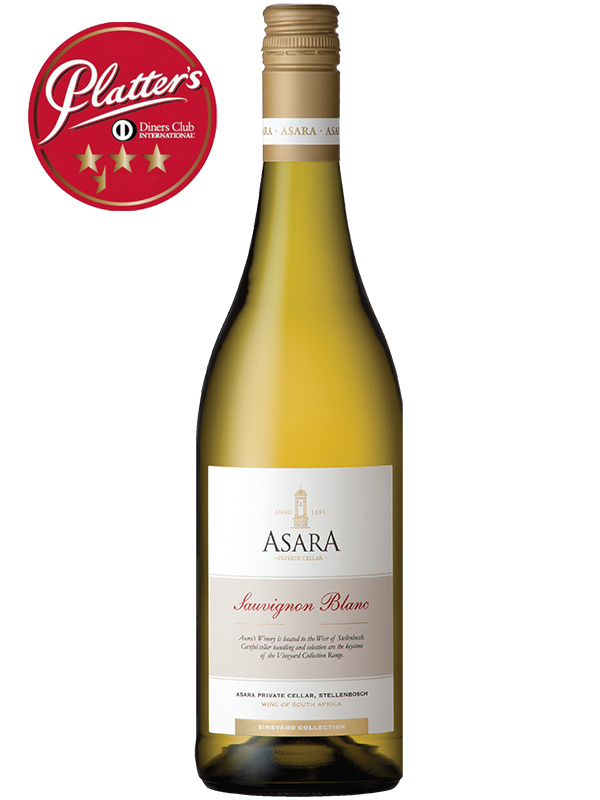 A rich tropical proﬁle with slight green ﬁg aromas, the unmistakable hallmark of Mediterranean climate Sauvignon Blanc. 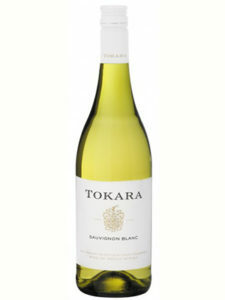 Complex layers of creaminess and ripe tropical fruit with a mid-palate of citrus. 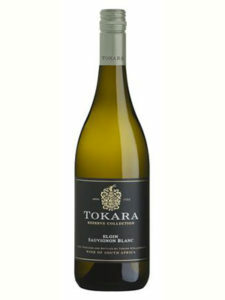 An elegant wine with a limey zest ﬁnish.